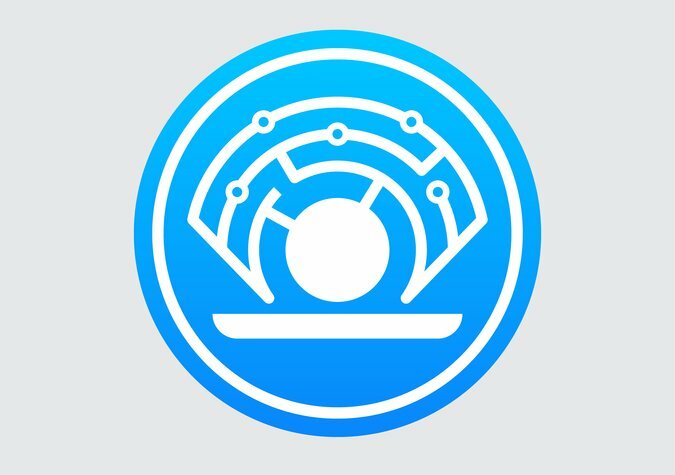 Oyster (PRL) is a relatively new blockchain project that was initially called Oyster Pearl. It was designed to address major problems in the advertising world caused by adblockers which were making it difficult to generate revenue from advertisements. Due to advertisements being considered invasive and a distraction from the content of a website, Oyster came up with the idea to get rid of adverts altogether and find a different means of generating revenue. It offers website owners the possibility to use one line of code to generate a primary source of revenue that could replace ads, or run in tandem with current ads. Visitors to websites will provide a small part of their GPU (or CPU) power to enable the storage of files on a decentralized ledger. In this way the users indirectly pay the website owners for storing their data. As a result of this method it has become the first ever decentralized anonymous file storage platform built on a blockchain. This morning, Taylor French, the Design and Communications Director at Oyster, announced the launch of their new mainnet on Medium. Initially users will be able to store files for free as Oyster will be supplying free Oyster Tokens (PRL) to support the launch. The post also mentions that they have begun beta-testing on the revenue generator with over two million combined monthly unique users. The initial file upload limit will be set to 5MB per file which they say is much higher than the original testnet threshold on their Tangle infrastructure. 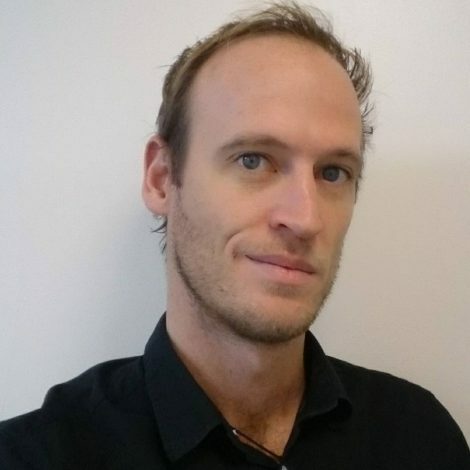 Tangle is an IOTA blockchain infrastructure that the Oyster project uses. They assure users that this file size will increase in time once they have refactored SQL databases to remove inefficiencies in the way data is processed. Storage amounts are provided per Oyster token (PRL) sets, with the initial amount of 64GB being provided per set for a one year period. This amount is also subject to increase in time.